Opening speech by President of Sámi Parliament in Finland Tiina Sanila-Aikio at the 13th Arctic Parliamentary Conference in Inari, 17 September, 2018. 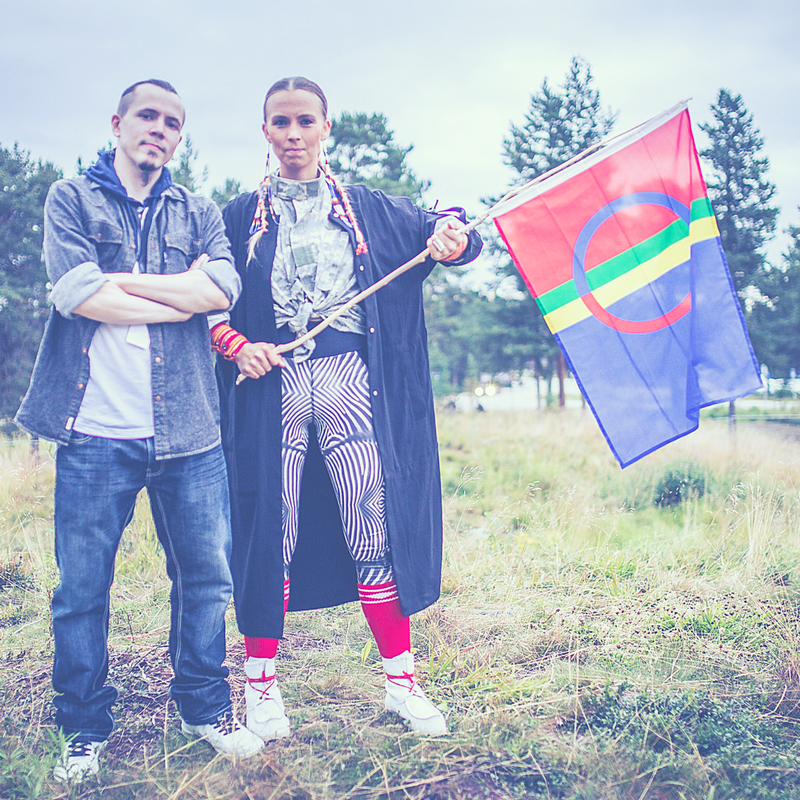 It was in three local Sámi languages Welcome to Inari, Sámiland! we Sámi, the only indigenous people in the European Union area, live in four different countries; Finland, Norway, Russia and Sweden. There are around 100 000 Sámis altogether. 10 500 of us lives in Finland. 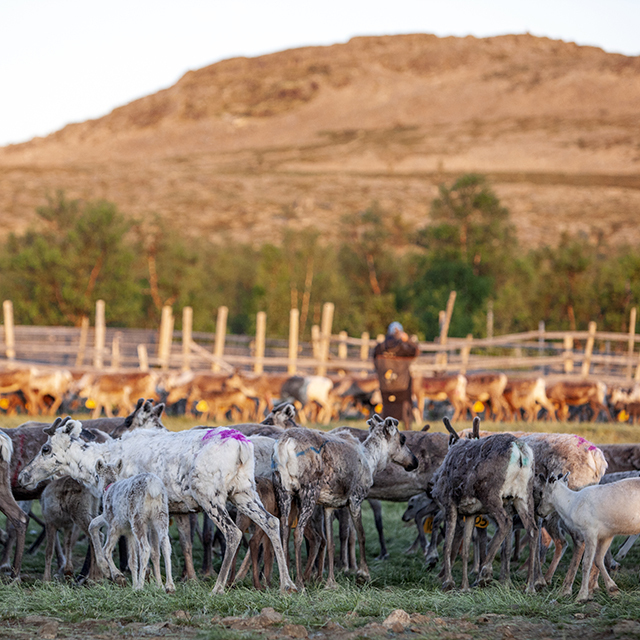 The Sámi homeland area is the northern most part of Finland including 3,5 municipalities Utsjoki, Inari, Enontekiö and the Lappi reindeer herding district in Sodankylä municipality area. We have three different Sámi languages spoken in Finland; Inari Sámi, Skolt Sámi and North Sámi languages. 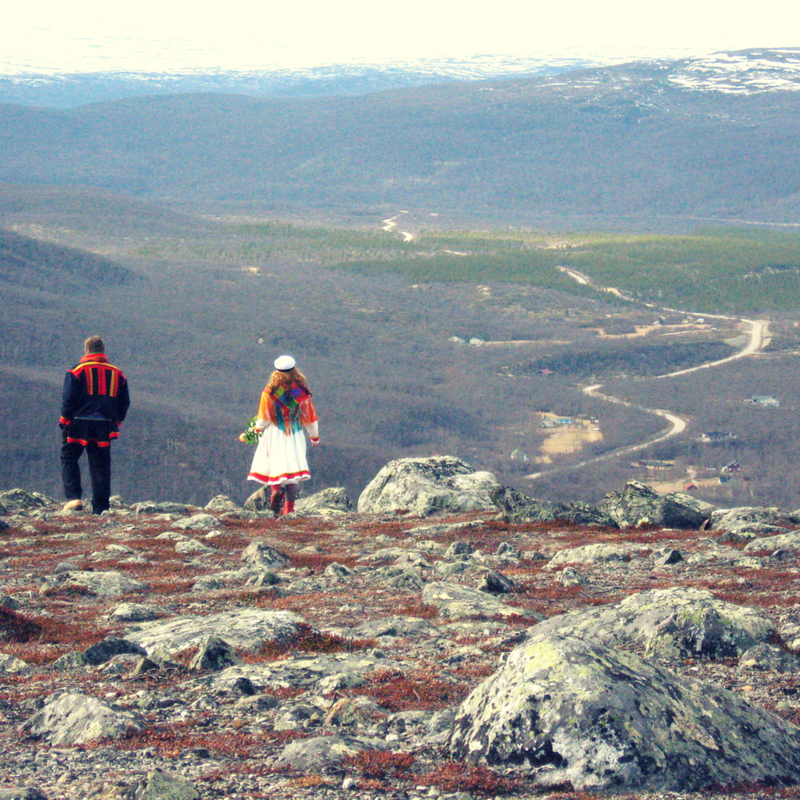 Inari is the only municipality where all the three Sámi language groups are situated, other municipalities are traditional territories to North Sámi speakers. I’m very happy to have you all here in Sámi cultural center Sajos which is also the parliament house of Sámi Parliament in Finland. 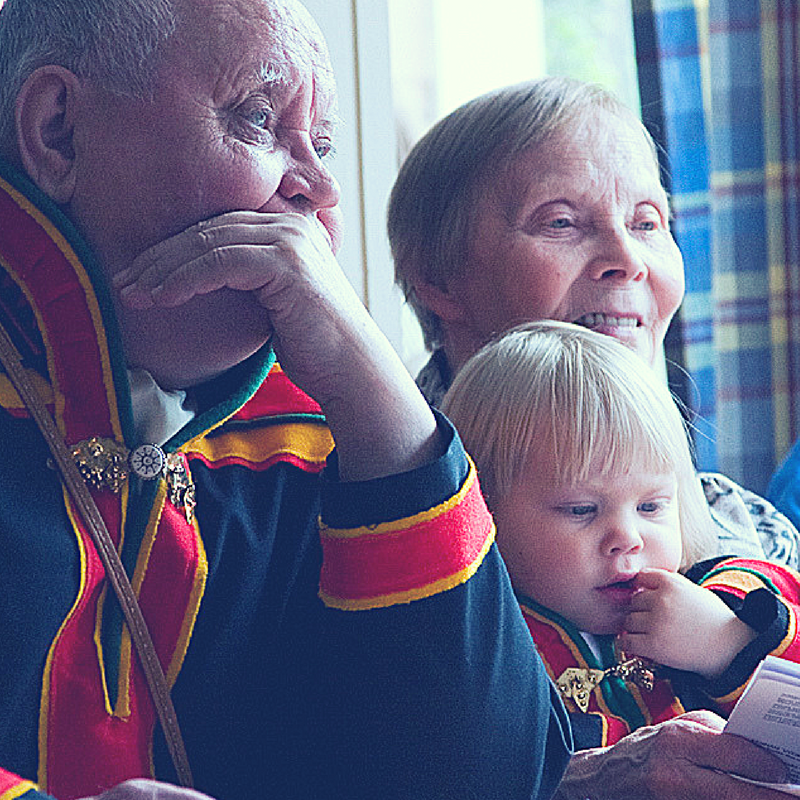 You might know that there are Sámi Parliaments also in Norway and Sweden. My colleques president Aili Keskitalo and president Per-Olof Nutti are also present in this conference. The three Sámi Parliaments have established Sámi Parliamentary Council together with two Sámi NGOs from Russia. At the moment Sámi Parliament in Sweden is having the chairmanship of the Sámi Parliamentary Council. Language diversity is as important than biological diversity. Language is the mirrow of the culture. Language is the philosophy of existence of the people. Language describes our values. Especially the languages of the indigenous peoples contain traditional knowledge. Many of our indigenous languages are endangered in the Arctic. Many of the Sámi languages among them. I want to remind that the 2019 will be the international year of the Indigenous languages. 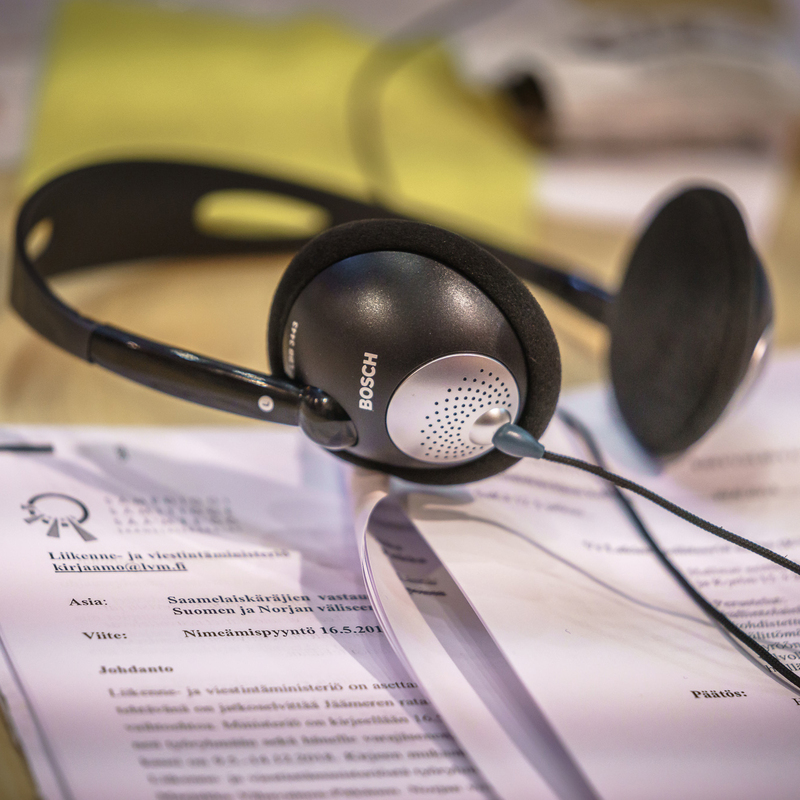 The Sámi parliamentary council wishes that also Arctic council’s member states as well as the permanent participants and observers would join us celebrating our indigenous languages. Secondly I want to address you that nature needs its protectors more than ever before. We are especially worried on the ongoing gold rush to the Arctic and its resources. Due to climate change, economical and military interest the role of the Arctic council has increased. The biggest threat to all Arctic indigenous peoples is climate change and its influences. The Arctic is our home, our identity and our land. 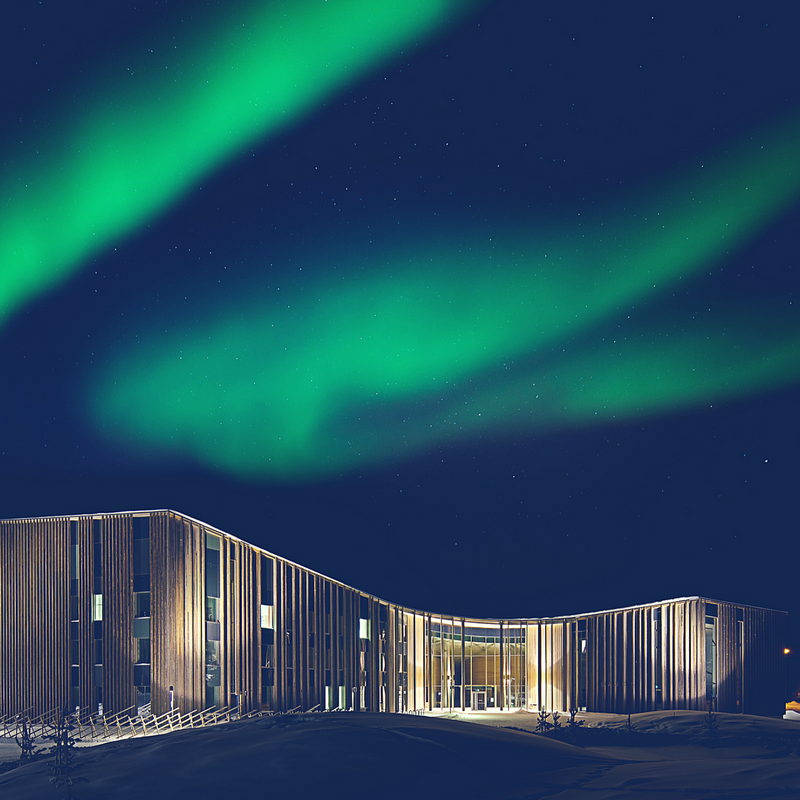 Well-being of the Arctic is well being of the Sámi People. It appears often that the Sámi and other Arctic indigenous people oppose economic development, mining and other extractive industries. This is not the whole truth. What we do is to protect our environment, culture, traditional livelihoods and traditional knowledge. Our rights over lands and resources are the an indispensable and essential conditions for our long-term well-being and a prerequisite for us to be able to continue to exist as a distinct people. “Free, Prior and Informed Consent (FPIC) is one of the most important principles that guarantee our right to participation. It is embedded in the right to self-determination and should be obtained when approving any project affecting our lands or territories and other resources, particularly in connection with the development, utilization or exploitation of mineral, water or other resources. Sámi parliamentary council wants you to know that the Arctic railway project threatens the Sámi people both in Finland and Norway. 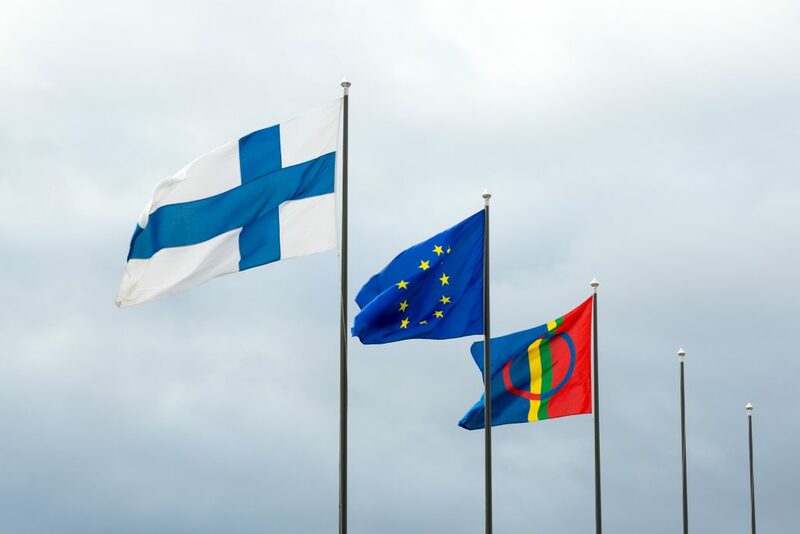 In Finland the planned railway from Rovaniemi to Kirkenes Norway will pierce the heart territories of the all three Sámi language groups spoken in Finland. It’s not only the railway but what will come with it. Or should I say what will be transported away from our lands. It’s planned to be built for oil and gas industry, mining and forest logging industry, Arctic corridor transportation and tourism. All these I mentioned will accelerate the climate change. At the same time our economies or our development are not even seen behind the gold rush. We have already seen several protests against the railway. 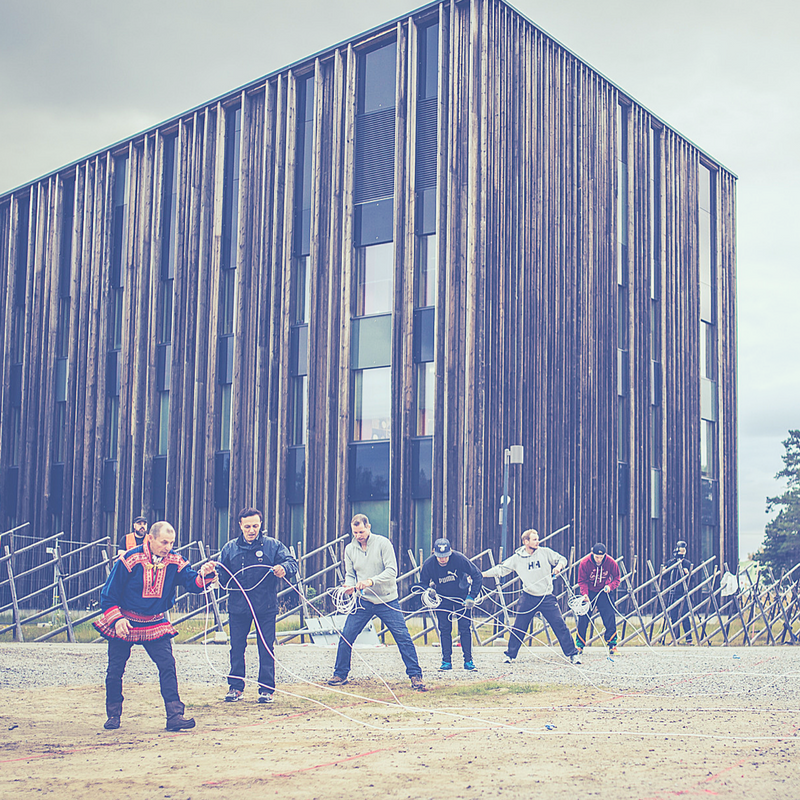 Especially Sámi fishermen and reindeer herders are saying this has been very brutal project from the beginning runned by Finland. 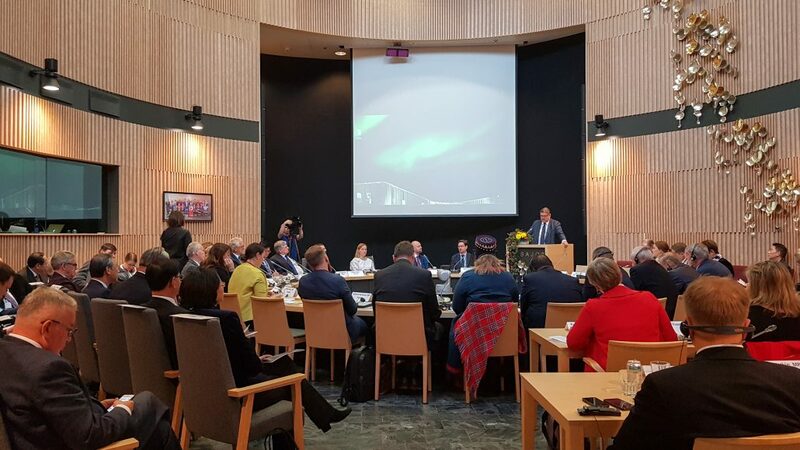 Sámi parliamentary Council demands that there should be proper impact assessment which will study economical, ecological, cultural and social impacts to the Sámi people, Sámi culture and environment. 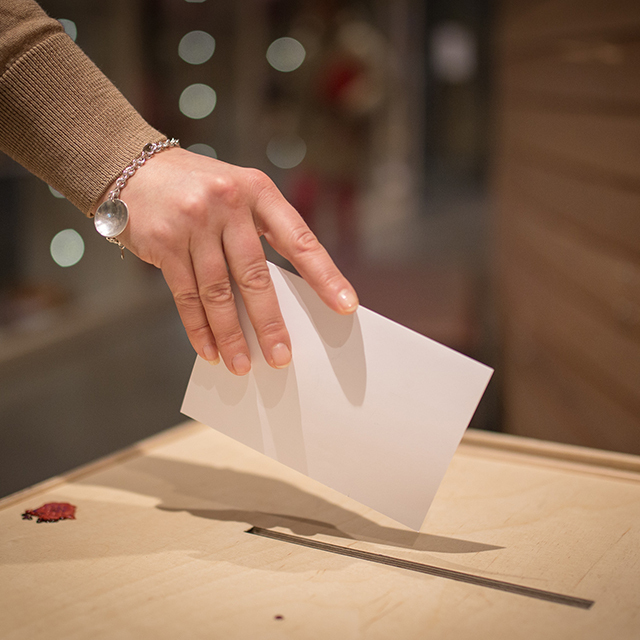 As well as the free, prior and informed consent of the Sámi communities railway will affect. I would like to close with a sentence ”Nothing about us without us.” I think that describes very well the sustainable development goals through the eyes of the indigenous peoples. The main thing to be recognised is that the indigenous peoples should be involved when handling issues concerning them. I wish you all a nice stay in our territories and a successful conference! In the photo: Minister for Foreign Affairs Timo Soini held his speech also at the beginning of the conference. In his speech he looked at Finland’s ongoing Arctic Chairmanship.